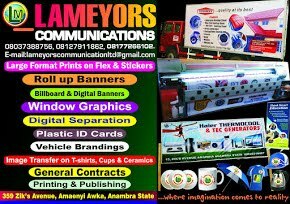 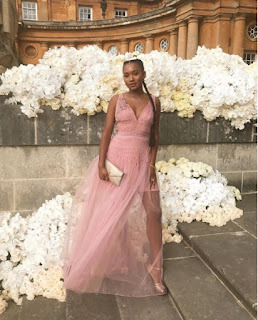 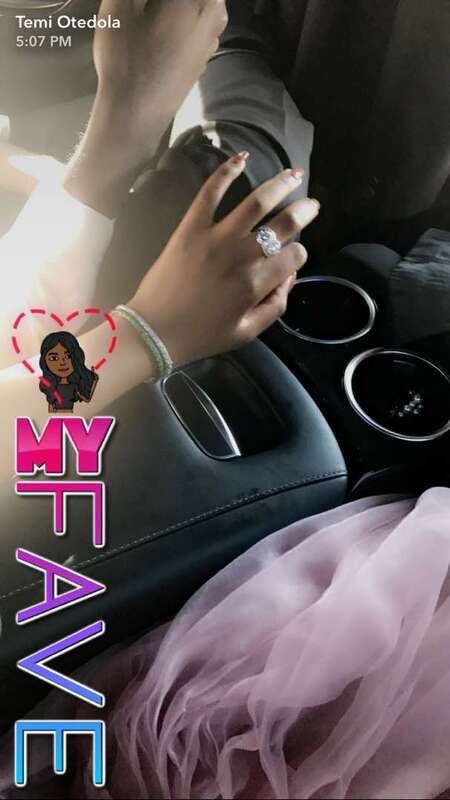 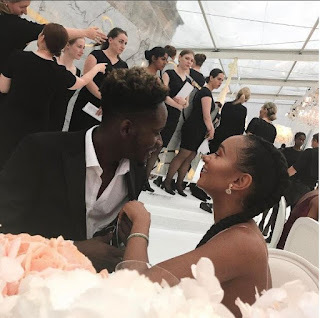 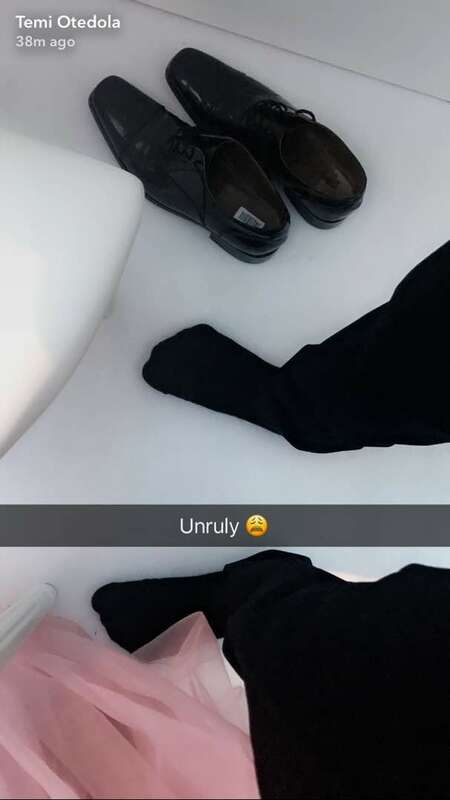 Billionaire daughter, Temi Otedola and her boyfriend have just made their relationship Official, after they both shared pictures from a wedding. Recall earlier this year, the couple sparked dating rumors when folks noticed that they often featured on each other’s snaps and they were always together, loved up.. 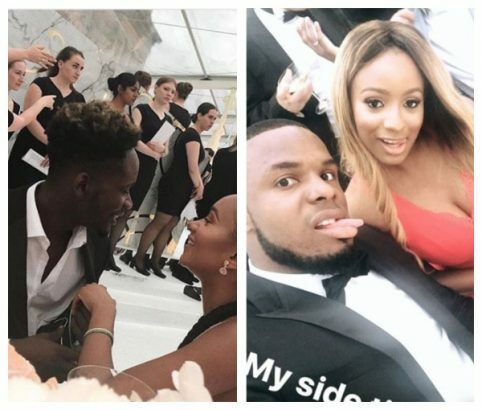 They didn’t deny or confirm the rumors though. 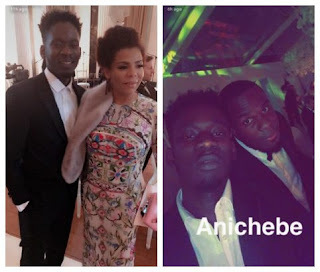 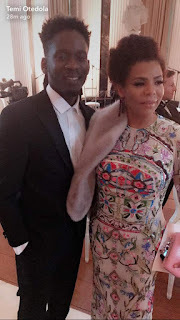 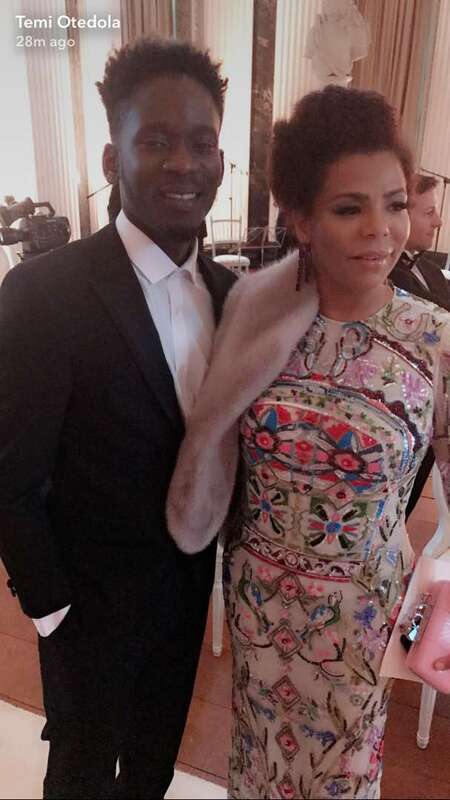 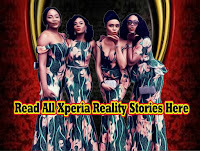 Now, it just looks like they are all ready to go public as they were again pictured together at the wedding of Folorushho Alakija’s son to his bride, Naza. 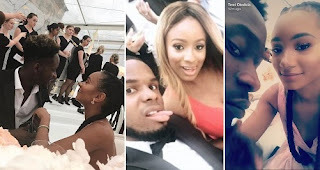 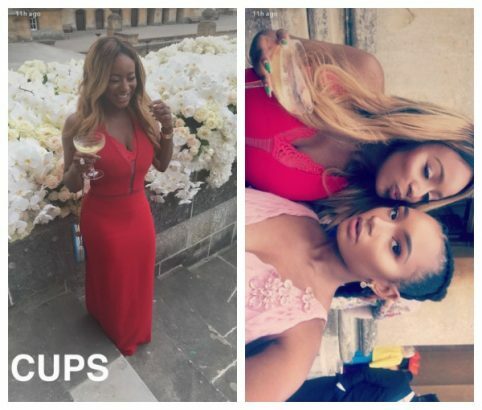 DJ Cuppy and her boyfriend, Victor Anichebe were also spotted at the lavish wedding ceremony.